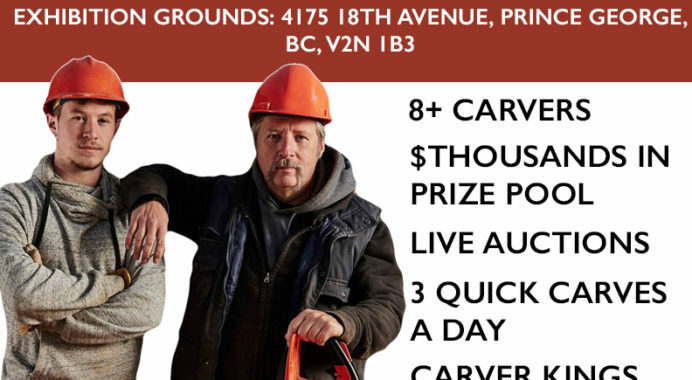 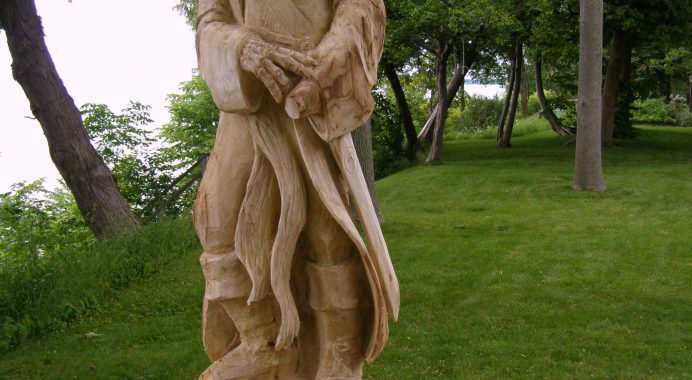 Randy Gauthier’s Prince George Chain Saw Carving Competition! 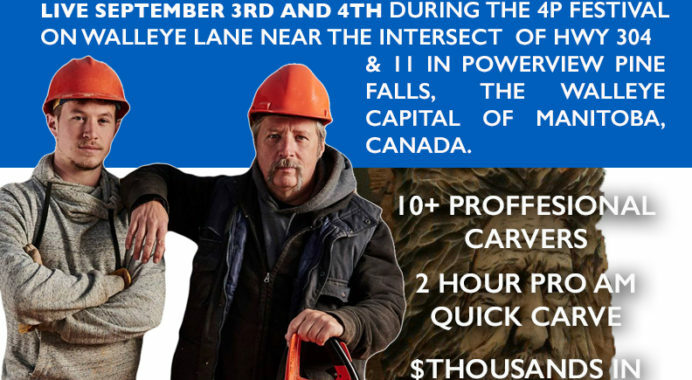 Check it out, Paul will be competing in the CArving Championship again this year. 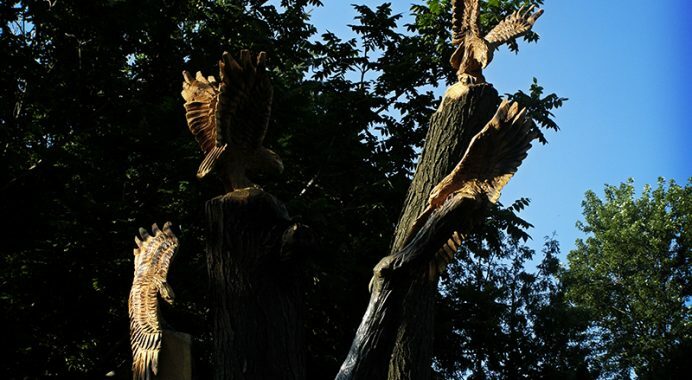 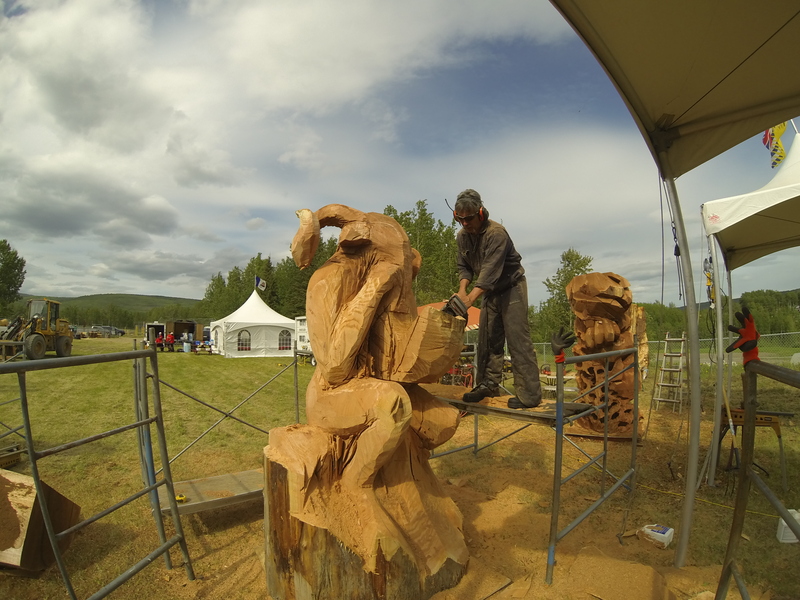 Check back for Daily pictures Welcome to the Chetwynd Chainsaw Carving Championship Invitational.